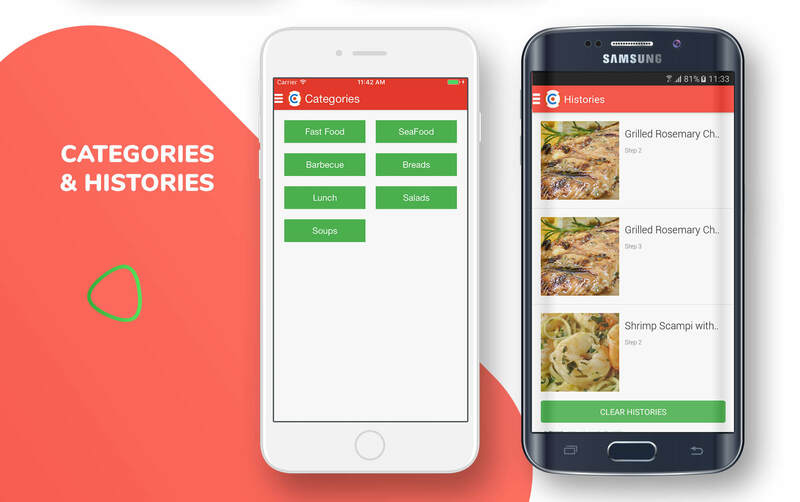 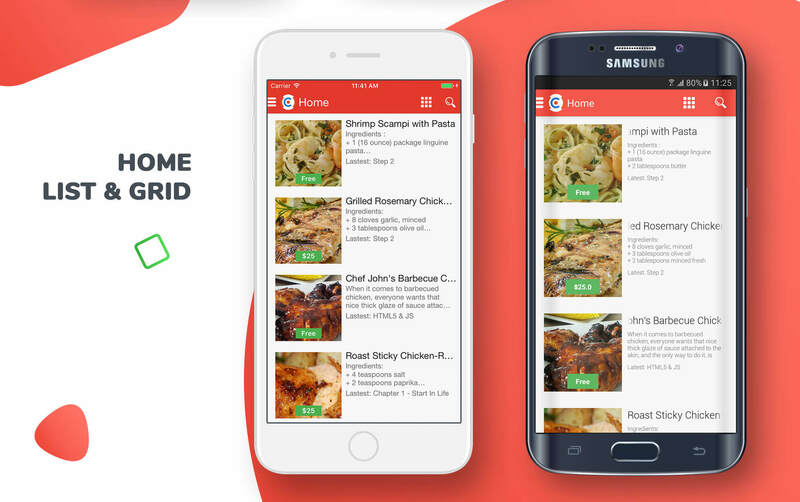 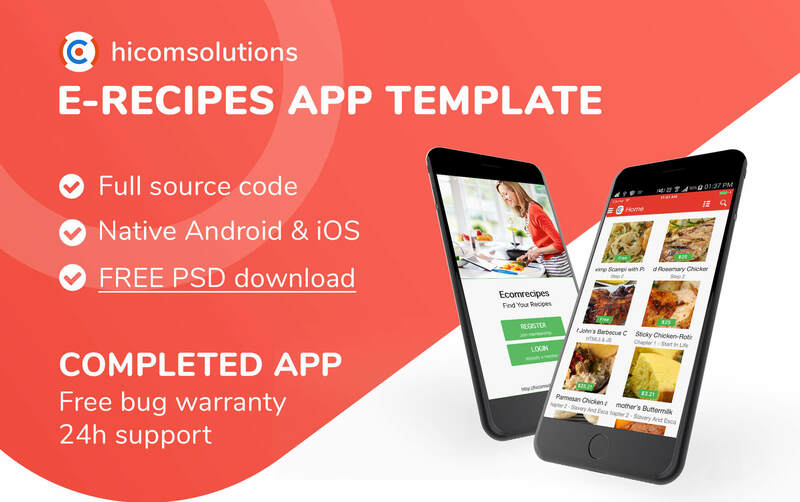 E-Recipes: Sell your online recipes is completed app template in native source code for iOS platform, which helps you build a great platform to sell your digital online recipes: eBook (PDF, ePUB), photos (images), Video (clip, movie), Blog (text) or Embed from Youtube, etc. 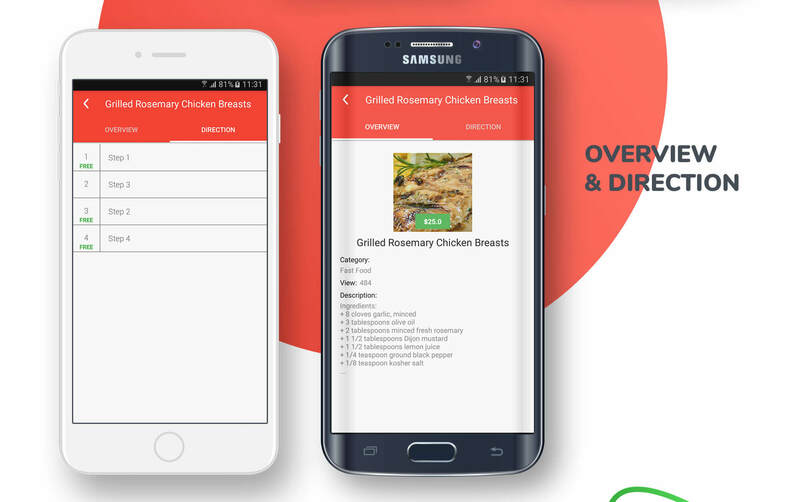 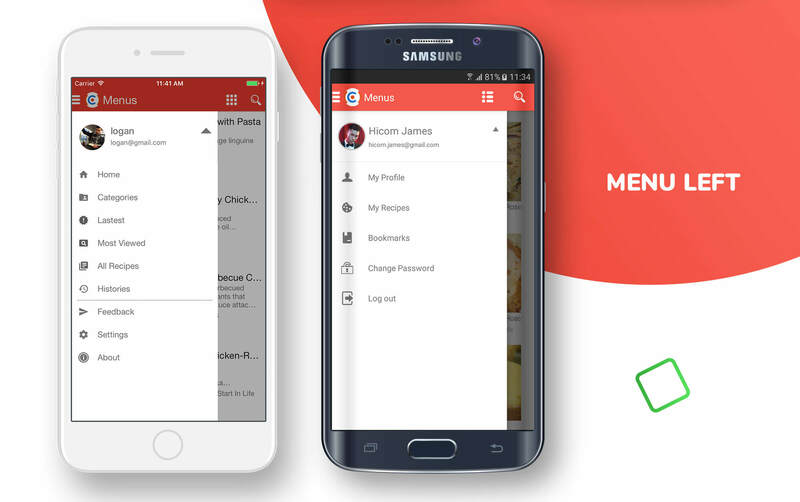 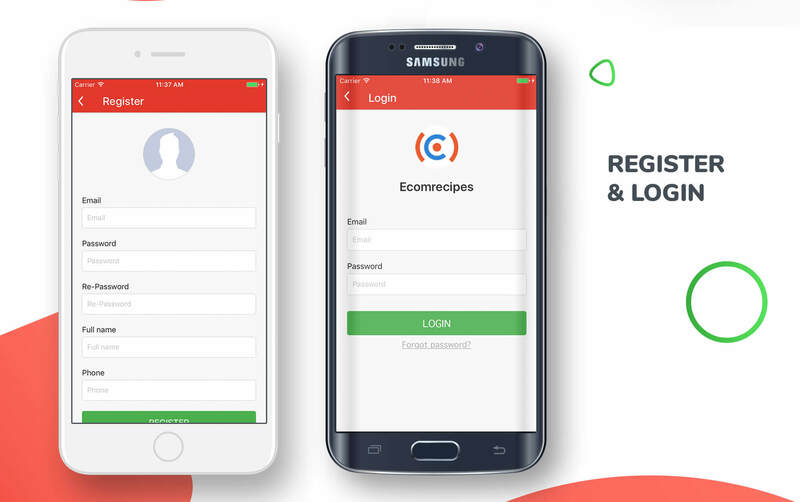 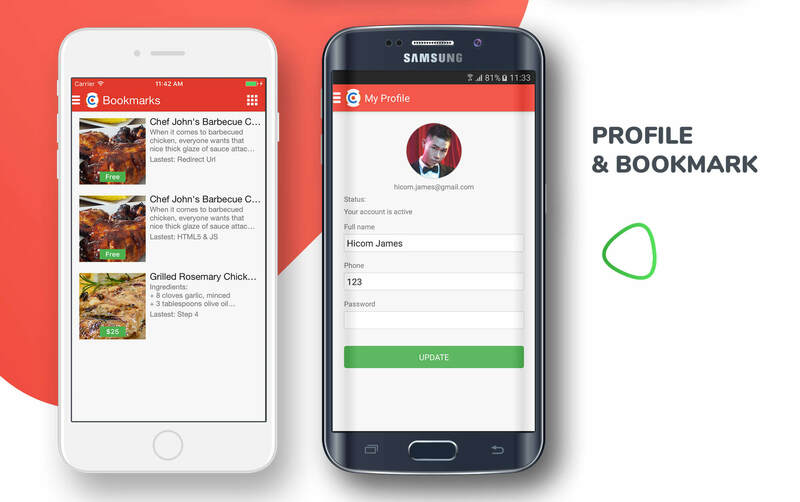 Buyers subscribe then search for suitable recipes, make payment via PayPal before accessing it. 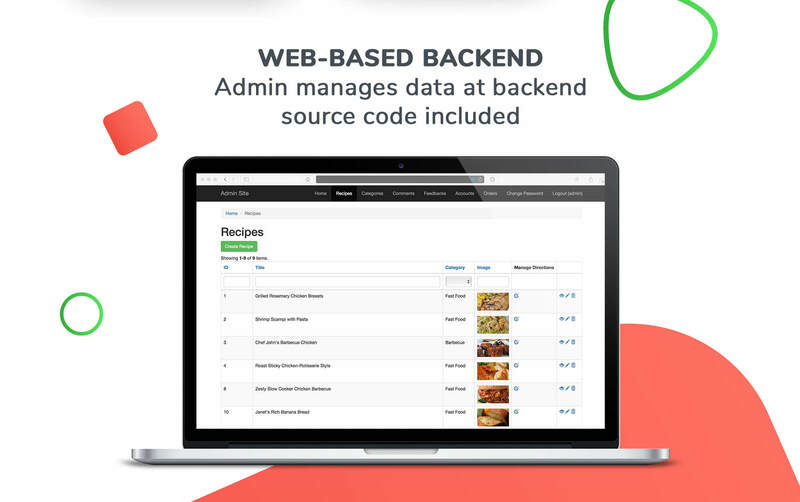 Admin can manage content and purchases from web-based backend. 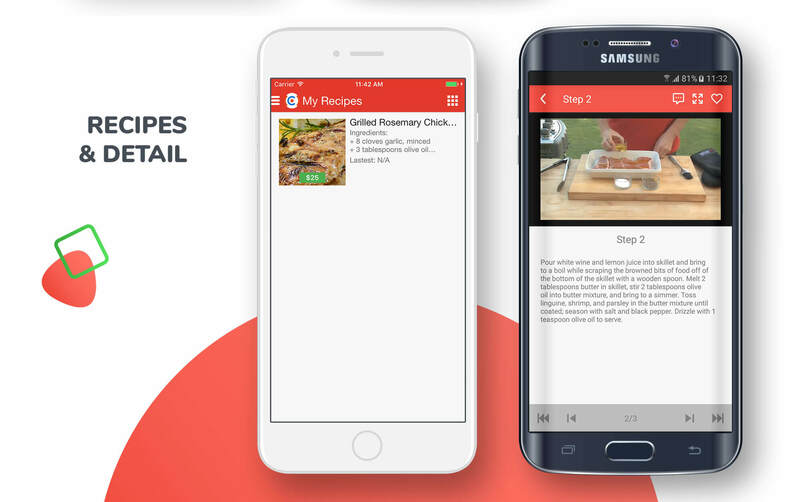 Recipes type: PDF, ePUB, Text, HTML, Photo, Video, Outside URL, Embed, etc.